As you can see from the above comparison chart, like its predecessor, the Mi Band 3 does not come with a physical On/Off button. Its operations are completely through the companion app that you will have to download and pair. Charge the device to at least 50% before pairing it for the first time. Allow the battery to drain over time to turn it off. Using the “Find your device” drains a lot of battery. 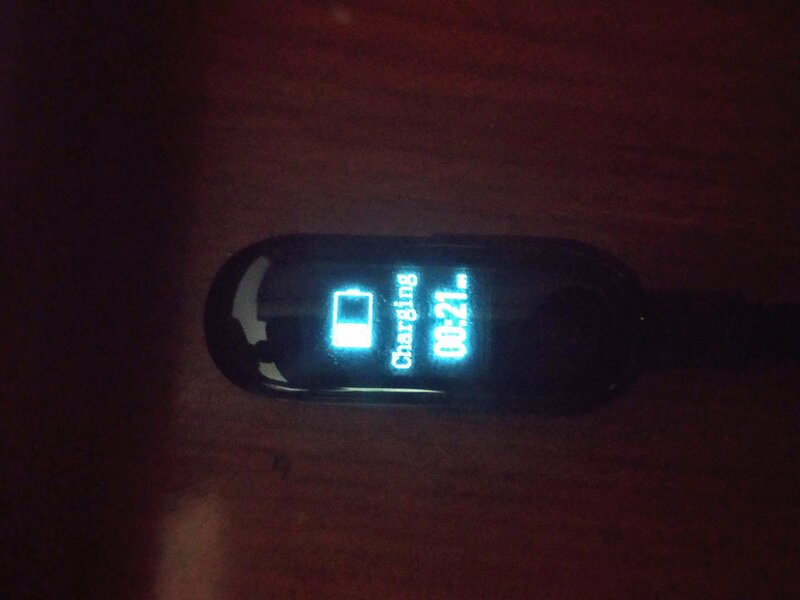 If you were already using the Mi band 3 on another device, do ensure to unpair from the original device first. 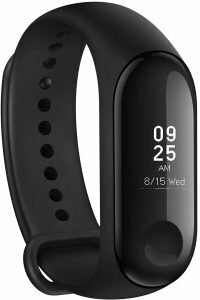 If you try to unpair the device when the Mi Band 2 is not in range, it will result in a split-brain scenario. It will lead to the device being removed from the software App only. 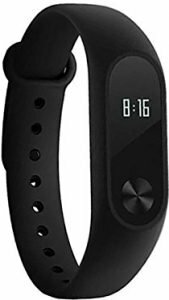 Whereas the Mi band 3 will still think that it is paired with the original device. This is when you would need to do a hard reset. 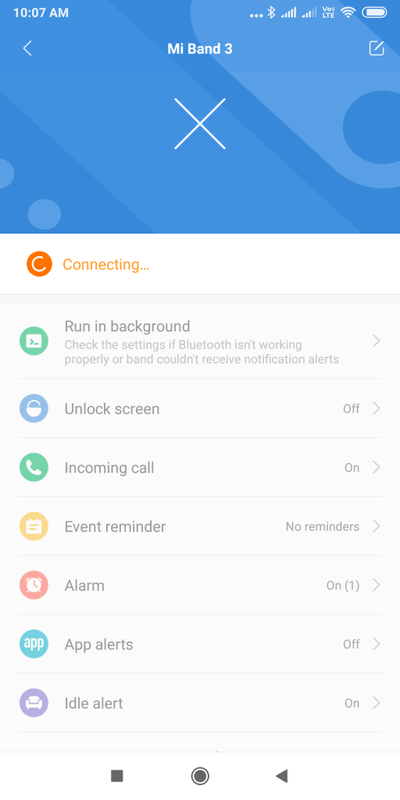 Ensure to remove the device only when it is in standard BlueTooth range. Reopen Mi-Fit App and pair the device from the beginning. Uninstall and Reinstall the App from the Google Play Store. You can toggle the “Incoming Call” option based on your preferences. There are no more granular options available. Also, you will have to remember, that the band does not sync with the phones “Silent” or “DND” settings. You will have to set this up in the app manually. 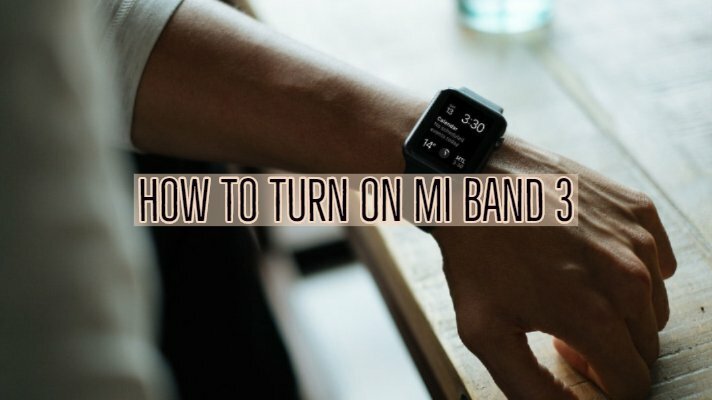 We hope our article helped answer your questions about the Mi Band 3. Since the band is 95% operated via the App, it is imperative to set all the options diligently. Once you have set up your preferences, you should have a smooth ride after that. If you have any suggestions, please use the comment box down below to let us know. Thanks for visiting!